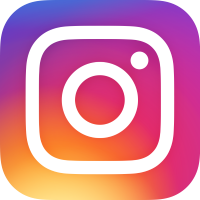 What is MPI? It’s a mysterious– and still unknown-– psychological illness that mysteriously manifests in a group of people! And it spreads quickly! The most recent case was in 2012 and involved a group of teens at a high school in upstate New York. Symptoms included twitching movements and verbal outbursts similar to that of Tourette’s syndrome. Incidents of mass hysteria have been chronicled for hundreds of years. 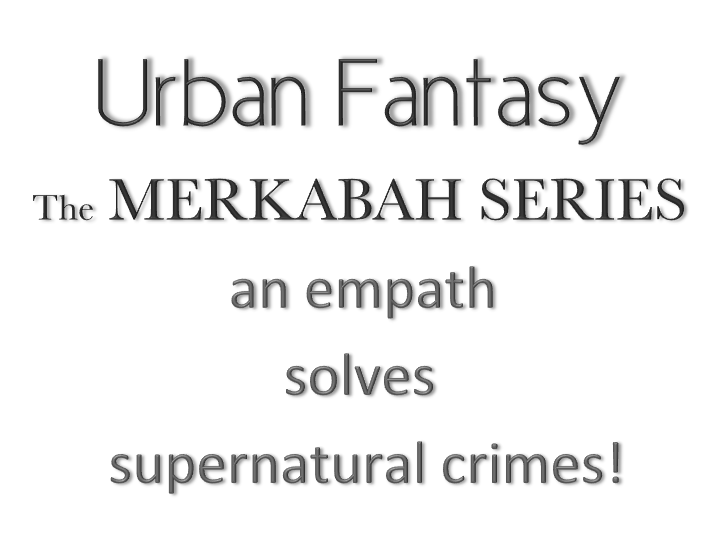 It’s the subject of THE MERKABAH DECEPTION, the 2nd in the Merkabah Series, the continued adventures of the empathic professor who solves paranormal crimes for a mystical organization. 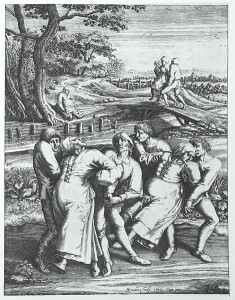 The most famous example of Mass Hysteria might be the Dancing Plague of 1518. One lady began some impromptu dancing in the streets of Strasbourg,France. Still dancing, and about a week later, 30 folks had joined her. By months end, 400 people were dancing feverishly, often dancing until they died from dehydration, stroke, heart attack, and/or exhaustion. Eyewitness accounts of the time claim the people were not dancing because they wanted to but because something possessed them. Creepy! In 2001 in New Delhi, people claimed a monkey-like creature with red eyes attacked them in the night. A few people even jumped to their deaths when they thought the monkey-man was chasing them. A laughing epidemic was reported in Kashasha, Tanzania, in 1962 when students who began laughing at a joke could not stop. The laughing spread throughout the area, affecting thousands of residents. The laughing-mania did not cease for 18 months. In addition to laughing, the suffers reported respiratory problems, crying, pain, rashes, and and fainting. In 1962, the US Public Health Department attributed Mass Hysteria as the reason why 62 textile workers fell so ill they required hospitalization. 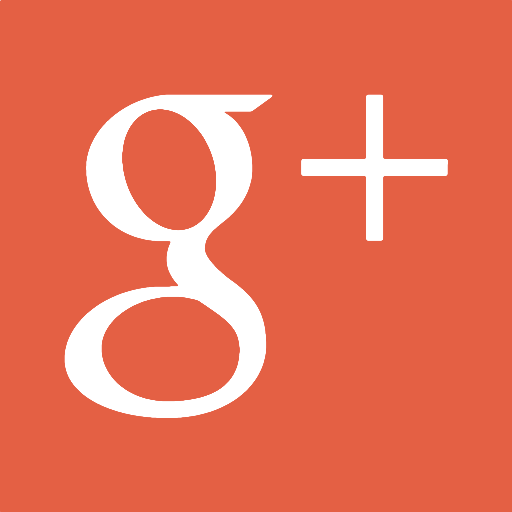 Symptoms included vomiting, nausea, numbness, and dizziness. In 1944, a woman suffering from cervical cancer in Riverside, California was taken to the hospital, and shortly thereafter anyone who came in contact with her grew ill and fainted. The panic stemmed from both the patient’s odd garlic and fruit body odor and the unidentifiable flecks in in her blood. In 2006 in Portugal, over 300 students in 14 different schools reported breathing difficulties, dizziness, and explainable rashes after watching a popular TV soap opera. 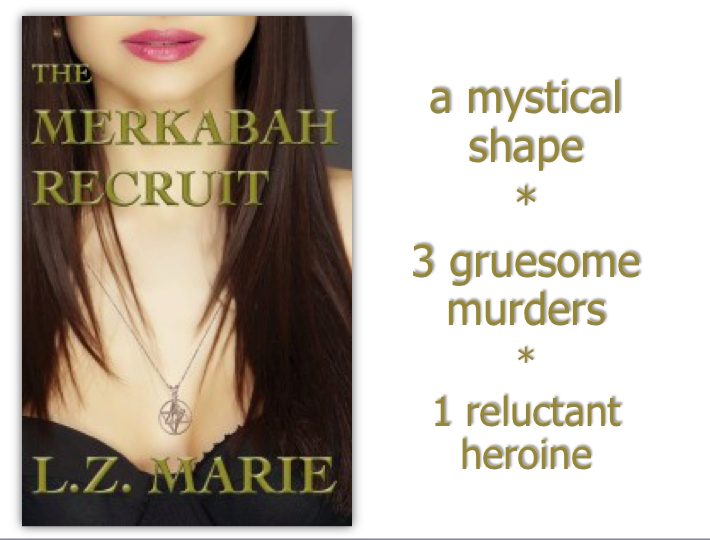 For an 8-chapter sneak peak of THE MERKABAH RECRUIT, the 1st in the series click HERE. To purchase on Amazon: click HERE. 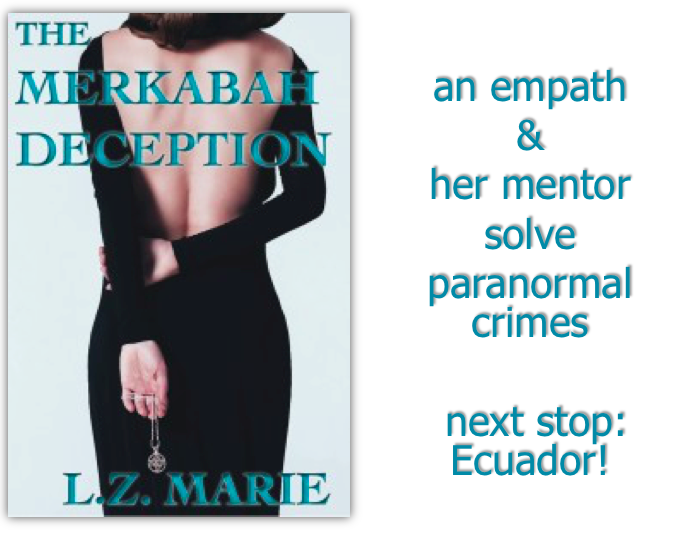 For a sneak peak of THE MERKABAH DECEPTION, the 2nd in the series, click HERE. An insidious evil is threatening to escape into our world and only an empathic professor can stop it. Distraught by the frequent psychotic episodes and convulsions spreading through the student body, the owner of a prestigious prep school seeks help from an occult society. Daphne Sites, the newest member, must determine if the mass hysteria has unearthly origins. She’s a bit anxious—this is only her second assignment. Daphne soon discovers she’s in way over her head after a terrifying encounter with one of the possessed students. And attacks by thugs and nonhuman enemies don’t bolster her courage or confidence either! The search for answers sends Daphne to the Amazon jungle, Ecuador’s majestic cathedrals, a creepy hacienda, and a ghoul-infested catacomb. Discerning the truth from the lies is critical if Daphne hopes to survive. Legends, lies, and lust thwart an empathic woman’s attempts to stop a supernatural evil in the 2nd book of the Merkabah Series. 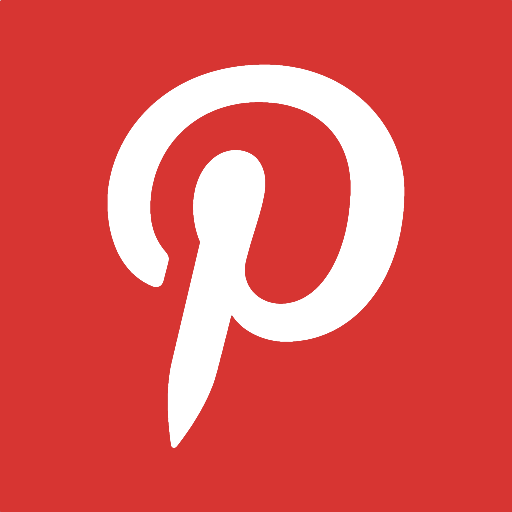 This entry was posted in Engaging Enigmas and tagged Dance Plague, Laughing epidemic, LZMarie, mass hysteria, mass psychogenic illness, mystery psychosis, New Delhi monkey man, The Merkabah Deception on June 3, 2013 by lzadmin.